We had a great time at our second annual participation in the Alpha House Challenge, an event to help raise money for a Tampa based residential program offered to pregnant and homeless women and teens and their children. A fitting final post from our co-founder Whit Blanton. The Renaissance Tampa Office, as well as friends and significant others, sponsored and participated in a fundraising event to help raise money for Alpha House, a residential program offered to pregnant and homeless women and teens and their children. An update to the latest Bike-Ped Connectivity Plan for the City of Winterpark, FL. 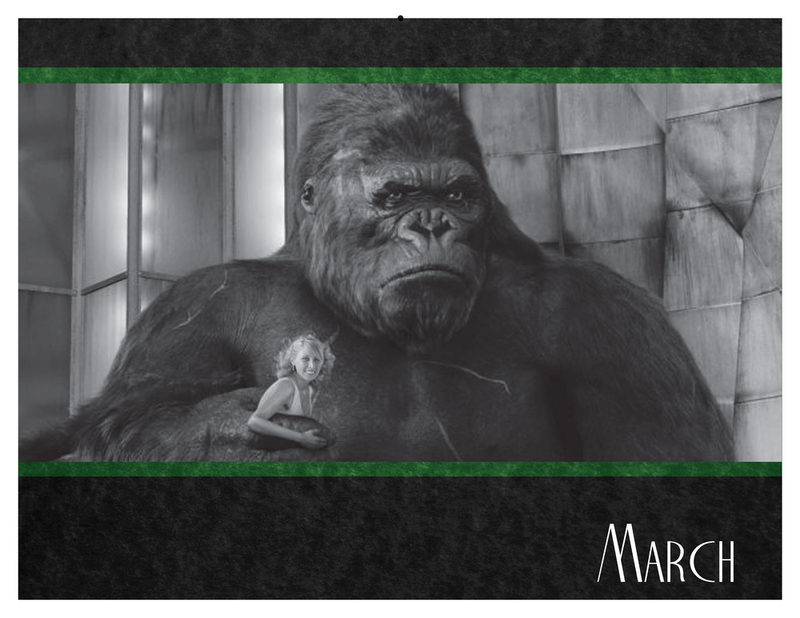 Designer Dawn Welsh out of the Orlando office created a 2014 calendar for the holiday gift exchange that highlights some of the biggest moments in movie (and Renaissance) history... Happy New Year from the Renaissance Team!